An accelerator is a short term program that is usually around 6 months in length and is usually a group of other startups in each cohort. 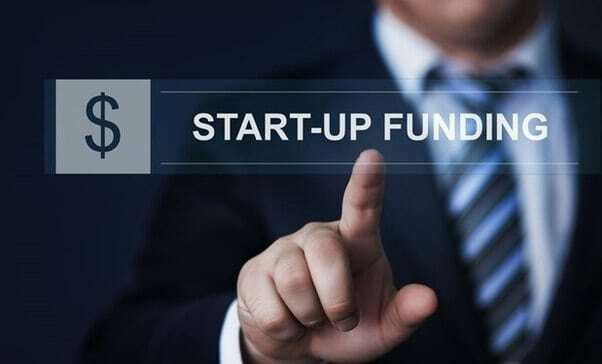 Accelerators provide startups with seed funding, cowork space, connections, mentors. They usually provide seed funding in return for an equity stake in your new venture. An incubator is very similar but it provides support from a very early stage. They provide coaching and many similar things that accelerators offer. Crowdfunding is become a popular way to raise capital for new startups. Crowdfunding are pledges made by people who want to support your venture and believe that it will have some impact and ROI. Popular crowdfunding sites are Wonderfund and Kickstarter. The government allocates money and provides grants for a lot of small businesses in different industries. Most require an application and require you to explain how the money will be used. One of the most common things people do with getting their new startup off the ground is self funding. They provide the least amount of money necessary to build their company and carry out their vision. They also pitch their ideas to family members and raise capital that way.